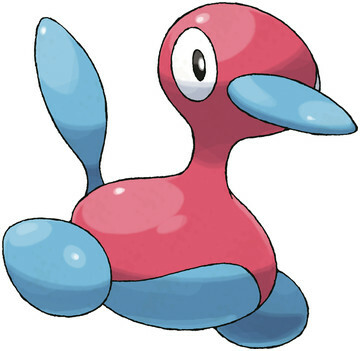 Porygon2 is a Normal type Pokémon introduced in Generation 2. It is known as the Virtual Pokémon . The effectiveness of each type on Porygon2. In Generation 3, Porygon2 does not have the Download ability. This upgraded version of PORYGON is designed for space exploration. However, it can’t even fly. This upgraded version of PORYGON is designed for space exploration. It can’t fly, however. AI has been installed in it. It learns various things all on its own, but it even remembers things it doesn’t need to know. Even though it doesn’t die in the vacuum of space, it can’t move around very well in zero gravity. What is a good moveset for Porygon2?